The young and bright minds at the Indian Institute of Technology have done it again with their latest innovation. 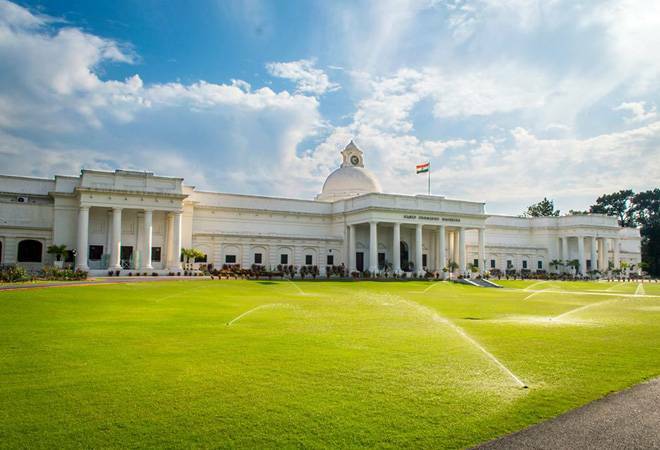 Students at IIT Roorkee have developed a new electric car prototype that runs on water and aluminium, instead of fuel or electricity. Better still, the car will cost almost as much as a standard car. Not only will this have a positive impact on the environment, it will also cut down costs drastically. The car is powered by water and an aluminium plate. According to a report in The Print, the car can run 1,000 km on a single charge. It requires a litre of water every 300 km. Once the 1,000-km mark is crossed, one would need to change the aluminium plate. But fret not, that process will only take 15 minutes of one's time. As of now, these plates cost Rs 5,000 but are likely to get cheaper in the future as demand goes up. The car is still in its initial phases, as mentioned on the news site. Tests are being conducted to figure out the car's commercial viability. This brainchild comes from a startup called Log9 Materials. They started the project around two years ago and have developed batteries that generate power from water and aluminium. While this has been done globally, with Log9 Materials' project, India too will join that league. Founder-CEO of Log9 Materials, Akshay Singhal, confirmed to The Print that the startup is in talks with automobile companies and the prototype is ready. The car runs on a simple fuel cell technology that uses electrochemical reaction to produce electricity. There is a graphene rod along the metal plate that generates electricity with water as its base for the chemical reaction. The electricity thus generated is sent to an electric motor that drives the car. The IITisans are confident that these batteries will also have a long run. The car has received positive reactions with many industry leaders applauding it. Biocon's Kiran Mazumdar Shaw tweeted: Innovative! Researchers at IIT Roorkee have developed an environment friendly electric car prototype that runs on water and aluminium! This innovative car is also along the lines of the government's plan that has been urging car-owners to adopt alternative fuel sources. They have also been betting big on electric vehicles and has been trying to transform India's EV landscape.